You will find this at the Ruapehu Adventure Hub! 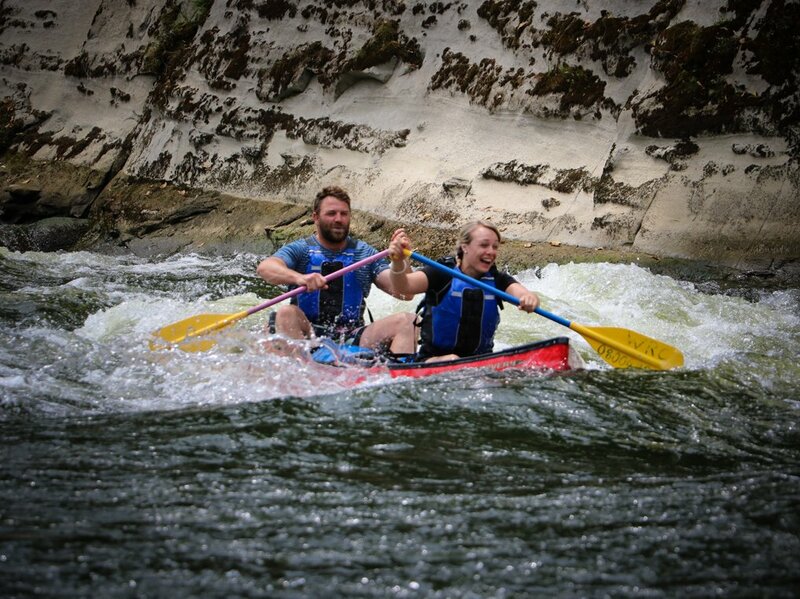 The Ruapehu adventure Hub is the home to the Raetihi Holiday Park and Whanganui River Canoes. Here you will find, friendly, knowledgeable and capable staff who can help you book your adventure in the Ruapehu. Our job is to make your adventure easy, from planning, to booking, to briefing and providing everything you need for your trip. 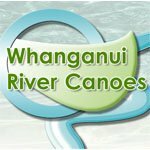 We offer 3-6 day freedom or guided canoe trips through the heart of the Whanganui National Park. 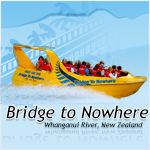 If you only have a day or two to spare, we can help you book one to two day trips on the Whanganui River. We can also provide any camping equipment you might need. 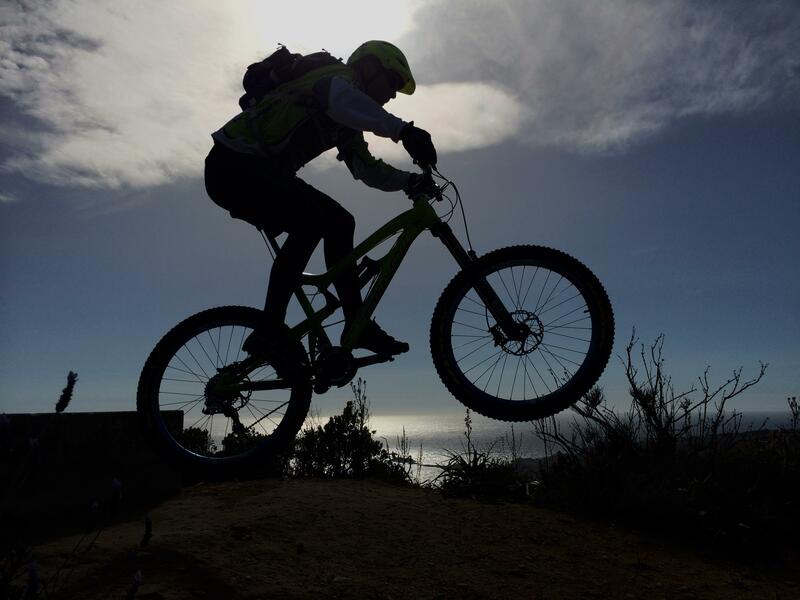 Mountain bikes are available to hire on site, and we can organise shuttles to the bike tracks in our area – the Old Coach is a great half day option nearby, and the Mangapurua/Bridge to Nowhere Ride is a MUST-DO through the Whanganui National Park, meeting the jet boat before we transport you back to our base. In summer the shuttle to the Tongariro Crossing leaves right from our door daily, you must book in advance, and this is dependent on weather forecasts. 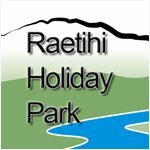 Our base is only a quick 10 minute drive away from the hustle and bustle of Ohakune in winter - the Raetihi Holiday park is the perfect spot for your winter stay. 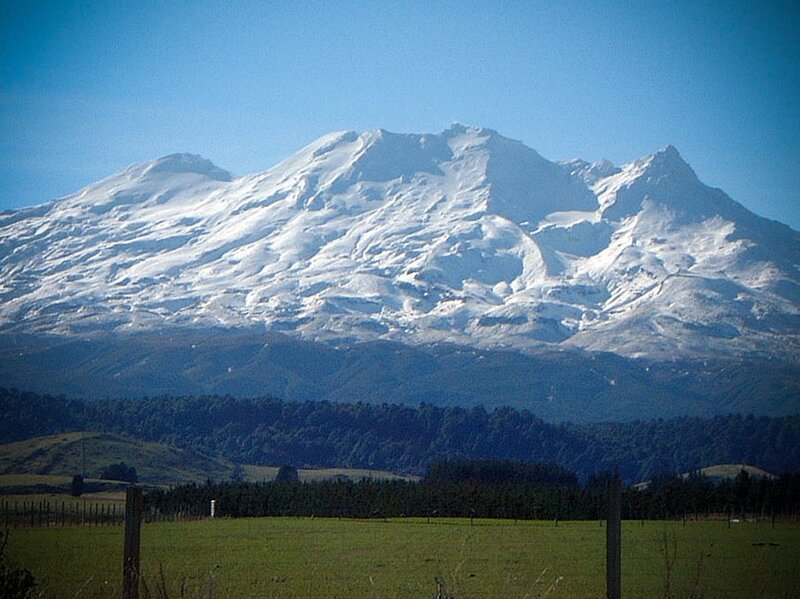 We can provide information for ski/snowboard hire on Turoa Ski Field Mount Ruapehu. Mount Ruapehu is a popular option in Summer, and when the ski fields are closed as there are plenty of walking tracks from five minutes to overnight walks. The Te Araroa Trip is growing in popularity every year, and we can help you organise your trip from Taumarunui/National Park, all the way to Whanganui. 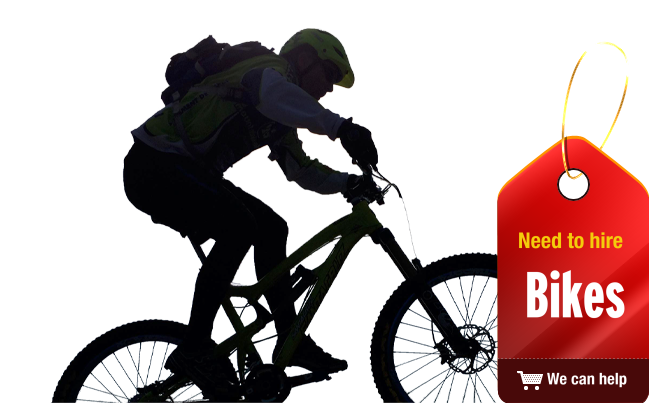 We can help you with transport, luggage transfers, canoe hire, bike hire, and we can even store your food while you are on the trail. 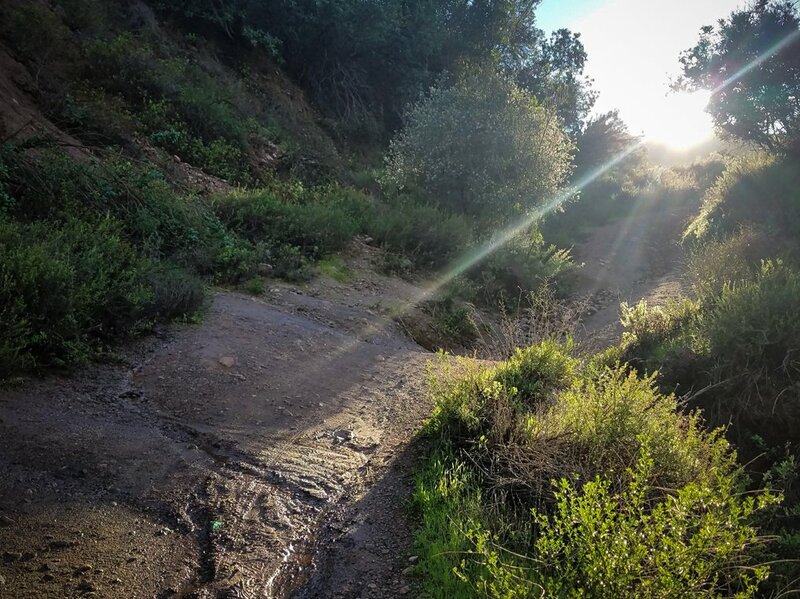 If you have any questions about how to approach this section of the Te Araroa trail, get in touch as we have helped with all sorts of different plans - and are up to date the conditions of each section of the trail. 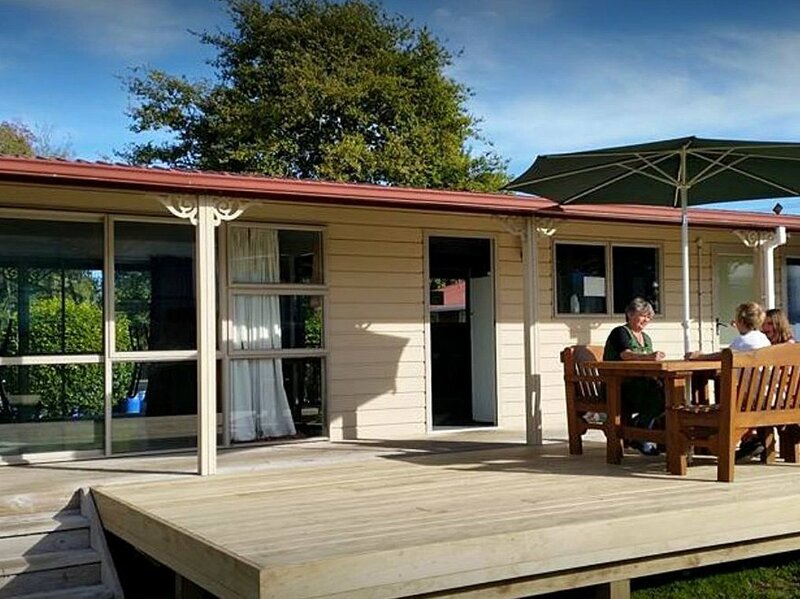 Only a ten minute drive from Ohakune, the The Raetihi Holiday Park at the Ruapehu Adventure Hub is a great spot for affordable family accommodation. Turoa Ski Field is one of Mount Ruapehu's two ski fields. The quieter of the two ski fields, it is a great spot to bring your children. Mt Ruapehu provides ski lessons (you must pre-book them with through the Mount Ruapehu Website). There are plenty of shops in Ohakune that can help you with ski/board hire, or you can just head up the mountain and hire some while you are up there. We have a few flurries of snow at our Holiday Park each season, and often have enough snow for a snow man making competition - so check the weather reports and if the snow is down to 600 metres - it can be an awesome opportunity for fun in the snow with your family. Getting to Raetihi is part of the adventure. The roads here are scenic and impressive. We are based on State Highway Four. We are the closest canoe hire company to the end point of your trip, and one of the closest to Whakahoro, the beginning of the three day trip. Driving to Raetihi from Auckland you will see the Raurimu Spiral. Driving from Taranaki you can take the scenic Forgotten highway. 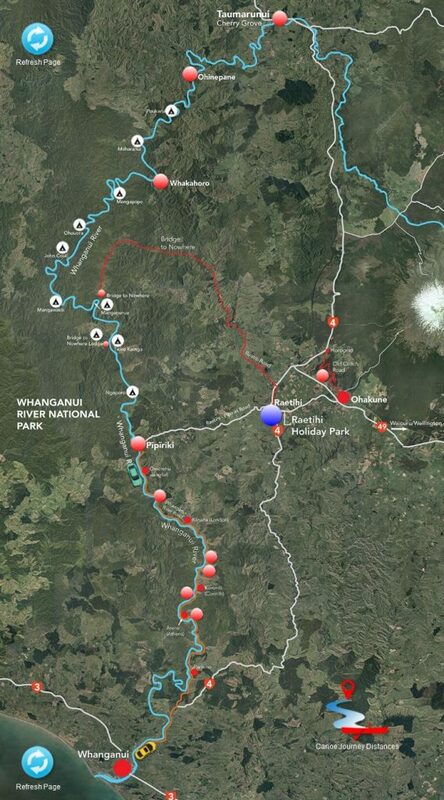 Driving from Wanganui/ Wellington you can choose the Whanganui River Road – or the Parapara Road. Both are breathtaking. The Intercity Bus,is pretty on to it – affordable, and both can drop you just down the road from us – you can now book your Intercity transport from our Home Page! If you are travelling from Taupo, currently the Intercity only has a transport option to Waiouru – but we can pick you up from Waiouru if you give us enough advanced notice.. If you are here for a group gathering – if you want to go out and have a good night but don’t want to risk driving back from the bar, have a chat to us about a night time shuttle. We do not operate a regular service – but if you book in advance for a group we can help you out with more information. 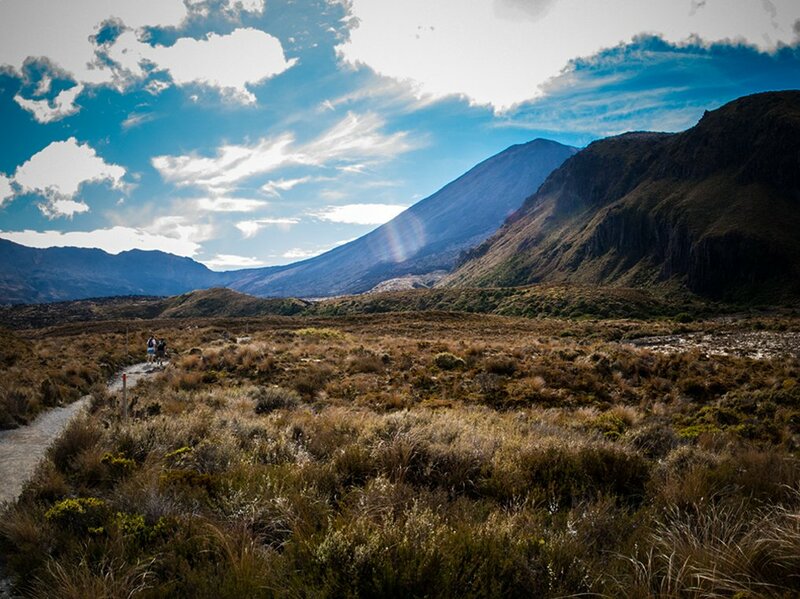 The Ruapehu Adventure Hub work with a number of schools each year, and some that have special requirements. We tailor custom-designed itineraries that will ensure it meets your unique set of objectives and gets the best out of your students and circumstances. 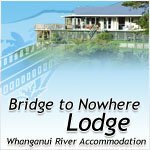 You can tailor a trip to include our accommodation at our Holiday Park, Canoe hire on the Whanganui River, and Mountain bike hire. For a more cost effective trip we welcome your students to be involved in the planning, purchase, and preparation of food. Or we can provide a fully catered trip for your school group including dinner the night before your trip, at our Holiday Park. We welcome teachers to experience an adventure with the Ruapehu Adventure Hub before your trip to ensure your learning objectives are met. The Whanganui River flows from Mount Ruapehu through different regions until it flows into the Tasman Sea from the Wanganui Township. The river has been a vital part of the Maori and Early European settlements in New Zealand. While paddling down the Whanganui River, hear about the setbacks early settlers had with erosion of the land, look at the shells in the riverbanks from the geological changes – can your students find the small sulphur springs in the riverbank? Pricing does depend on group size/age/ number of parents, and if you want food provided or not, for a quote feel free to contact us.